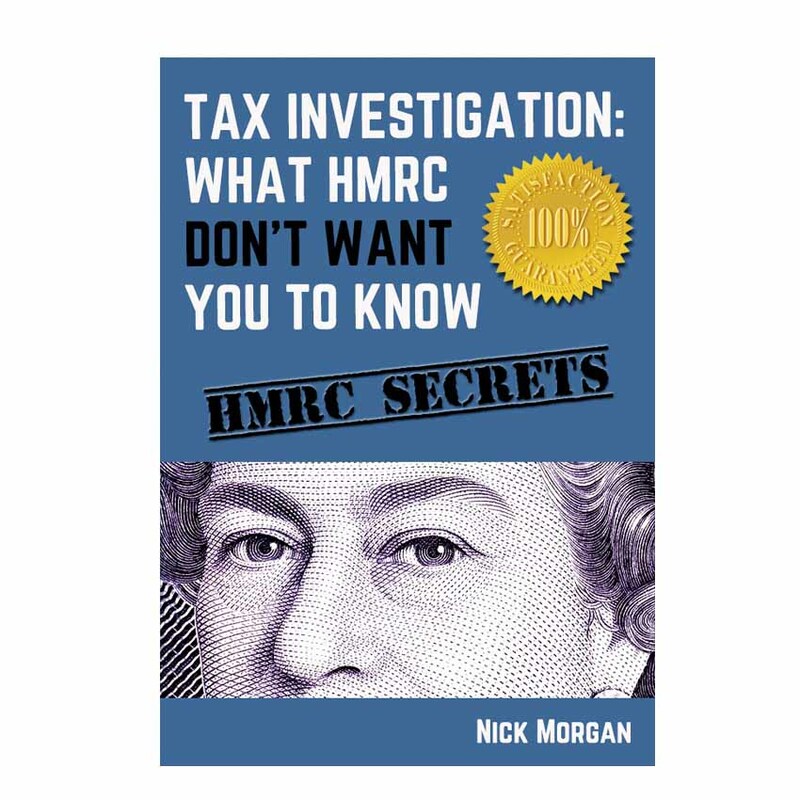 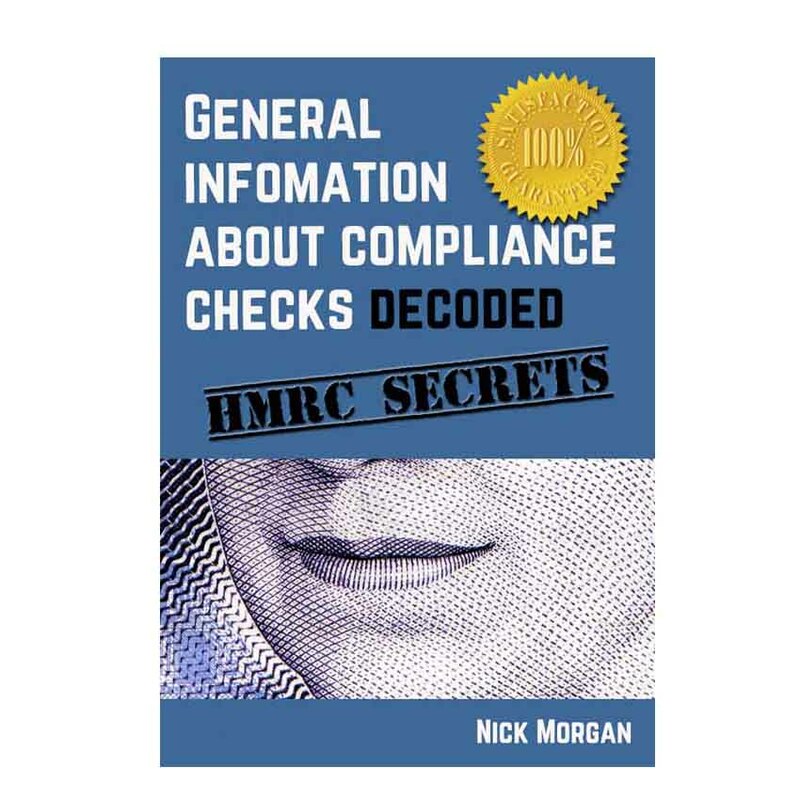 Each ebook is full of practical information you need to know if you are being investigated by HMRC. 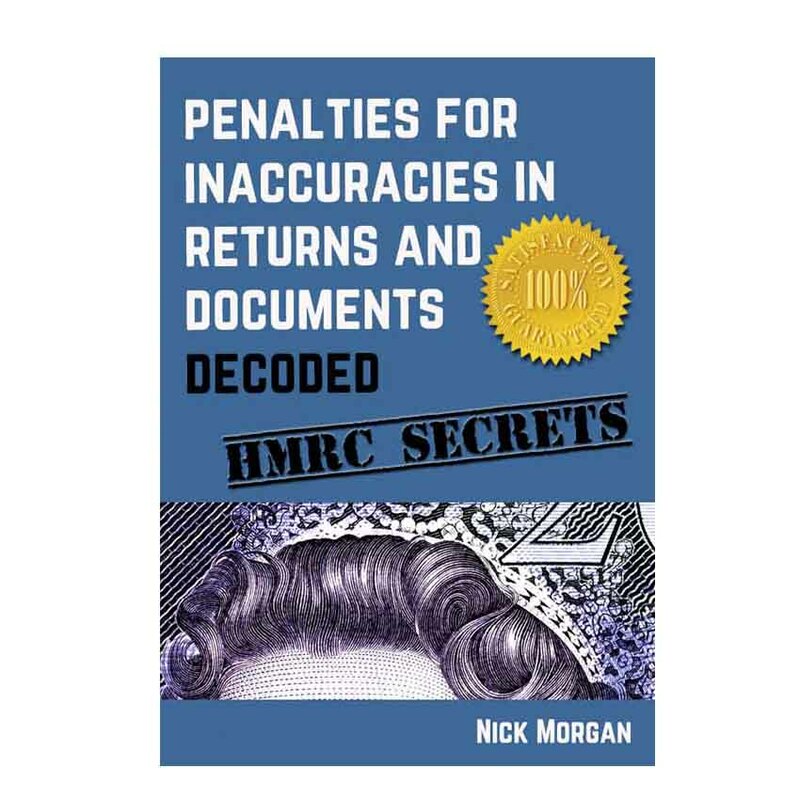 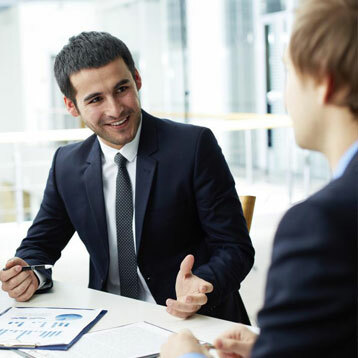 They’ve helped thousands of people like you and are revised regularly. 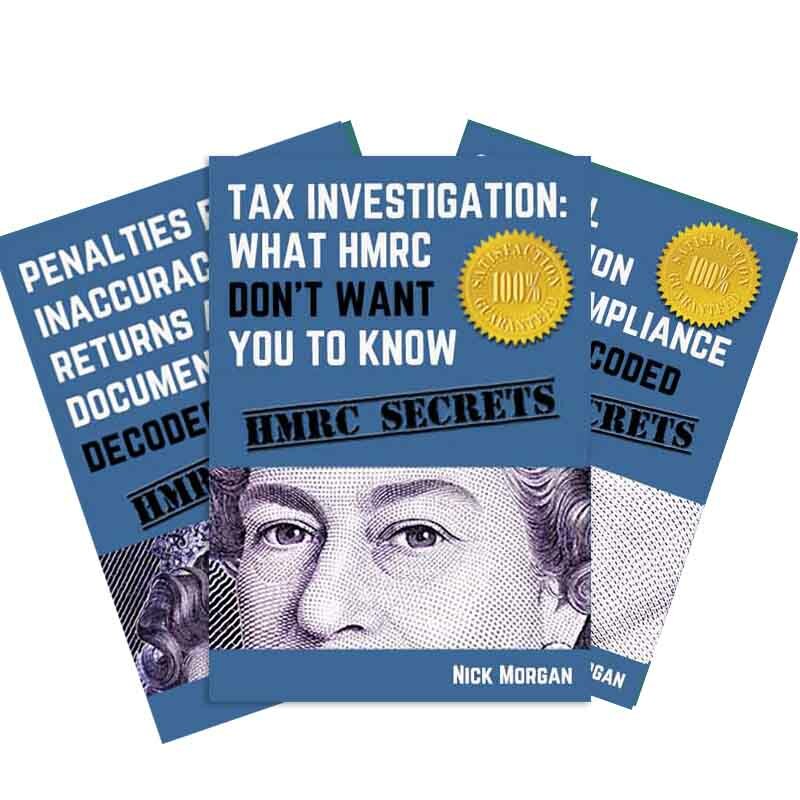 The normal price is £30, but today you can get all three ebooks for just £15.